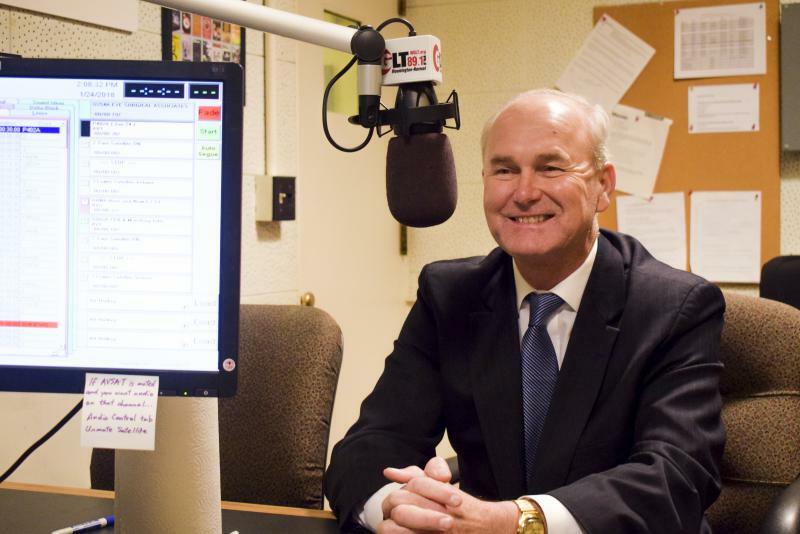 Democratic candidate for governor Bob Daiber in the GLT studios on Wednesday, Jan. 24, 2018. A Democratic candidate for governor and part-time farmer wants Illinois to ban the use of a controversial herbicide that’s damaged crops all over the Midwest. Bob Daiber said the state should follow the lead of Arkansas and Missouri, which have approved new rules limiting the use of dicamba. The Illinois Department of Agriculture did issue new guidance on dicamba last fall, but Daiber said it doesn’t go far enough. Herbicide drift is a familiar problem for farmers. What happened last summer, though, was unprecedented in its scale. Dicamba damage was reported all over the Midwest and mid-South, from Mississippi to Minnesota. Farmers filed thousands of complaints. They reported damage to tomato fields, watermelons, fruit trees and many other crops. Farmers have used dicamba for many years. But they used more of it in 2017, and they used it in a new way, spraying it over soybeans and cotton in the heat of summer, which can cause the chemical to vaporize from soil or leaves and drift away to damage other plants nearby. Daiber is the regional superintendent of schools in Madison County in southern Illinois, near St. Louis. He’s also a part-time farmer. He farms soybeans, corn, and some wheat on 120 acres. He said he’s seen the dicamba problem firsthand on neighboring fields. Soybeans are especially sensitive to dicamba. “I believe it’s an herbicide that has the potential to do really extensive crop damage as the seed system expands in the 2018 planting season,” Daiber said. Monsanto insists that its version of dicamba does not drift from the fields where it is sprayed if farmers use it correctly. The company sued Arkansas over its dicamba ban. Daiber, a former city councilman and county board member, is one of the lesser-known names in the Democratic primary field that’s headlined by JB Pritzker, Daniel Biss, and Chris Kennedy. Tio Hardiman and Robert Marshall are also running the March 20 primary. Daiber tells GLT his key issues are paying Illinois’ bills and managing the state’s debt, moving to a progressive income tax system in which the wealthy would pay proportionally more in taxes, and fully funding education (including public universities). When asked if he could beat incumbent Gov. 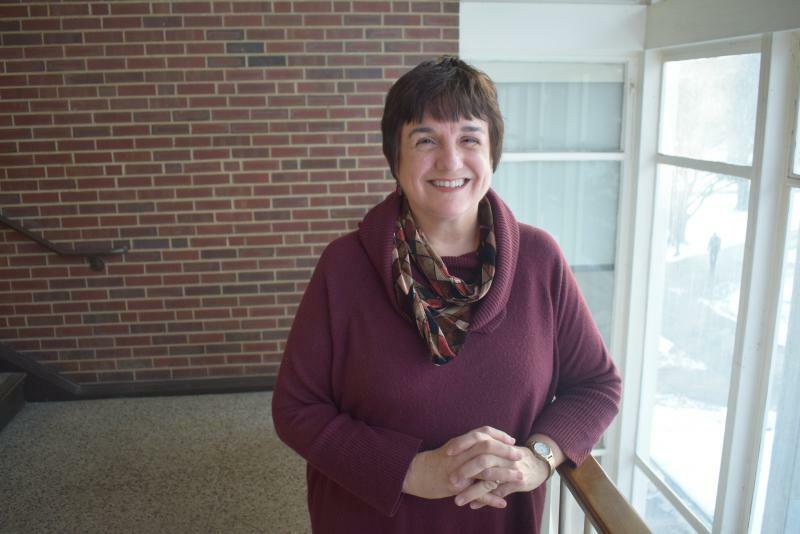 Bruce Rauner or his GOP primary challenger Jeanne Ives, Daiber pointed to his middle-class pedigree. 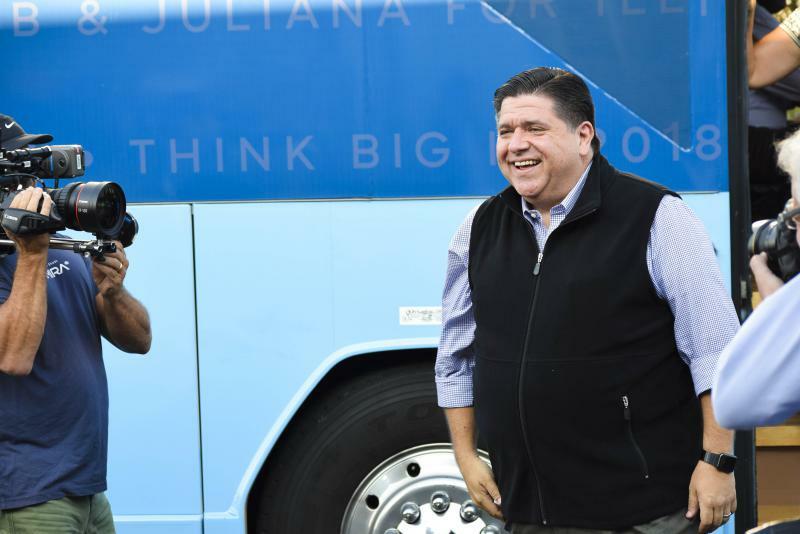 That’s a shot at both the wealthy Rauner and Pritzker, a billionaire who’s widely seen as the Democratic front-runner. Daiber said his pro-labor stances on issues like the prevailing wage would also set him apart from Rauner in a general-election matchup. “We have to make a decision in this state whether we want billionaires to govern us. 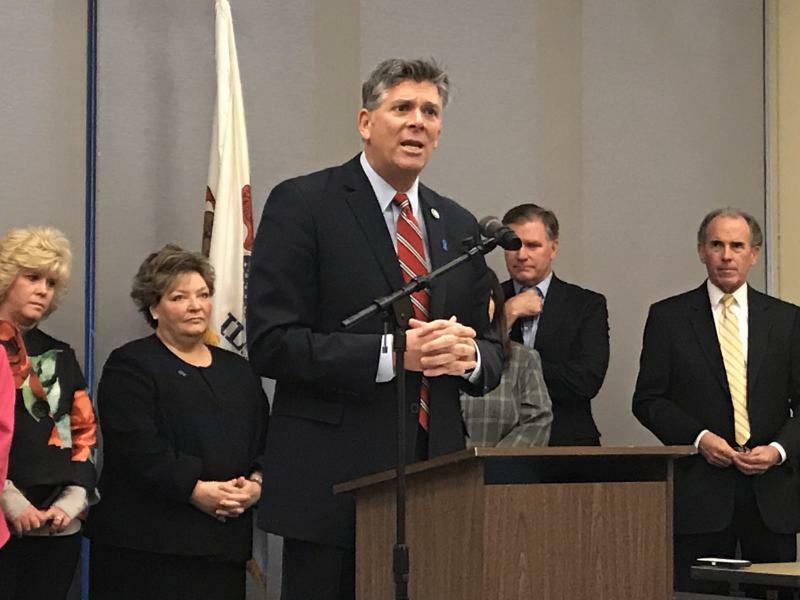 I believe that the best thing that could happen for all of Illinois, from Chicago to Cairo, is if an everyday working-class person like me became the next governor, (someone) who really understands how everyday people work and live,” Daiber said. An excerpt from GLT's interview with Daiber. GLT's full interview with Daiber. NPR’s Dan Charles contributed to this report. U.S. Rep. Darin LaHood said he believes GOP Senate Leader Mitch McConnell's promise to have a vote soon on immigration will be easy to keep. That promise was part of the deal to end a brief government shutdown this week. If President Donald Trump has taught us anything, it’s that the way you communicate your political beliefs matters more than ever. The November election race for Illinois governor cost $28 million just for the last three months of 2017.